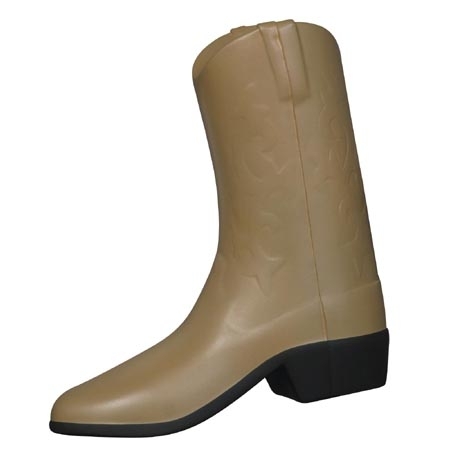 Cowboy Boot Stress Balls are made of Squeezable polyurethane foam. 3-3/4" x 1-1/2" x 4"
Bulk / 20 lbs / 250 pcs. / 22x15x14box. Imprint Area: 0.5" x 1.25"